At the end of March, Lil Twist announced he was home from jail after serving a brief stint for assaulting Kyle Massey's brother, among other felonies. 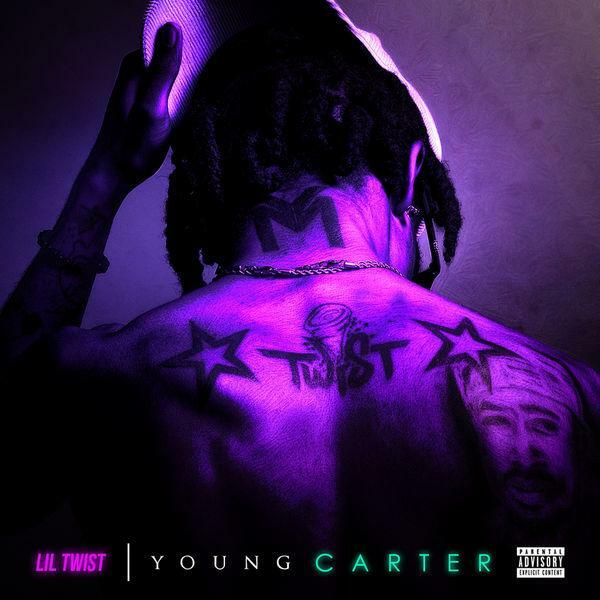 The Young Money rapper was quick to get back to his music, releasing "Nerve" the other week and quickly following that up today with a full mixtape, Young Carter. Young Carter contains appearances from the Young Money family, including a few Lil Wayne appearance, and several features from Fooly Faime, Jazze Pha and more. Production is largely driven by Scorp Diesel, as well as some additional production from Pay Attention, Buda The Future and a couple of others. Download and/or stream the new mixtape right here, and let us know what you think.